Sports can teach you lessons that will help you throughout your life. 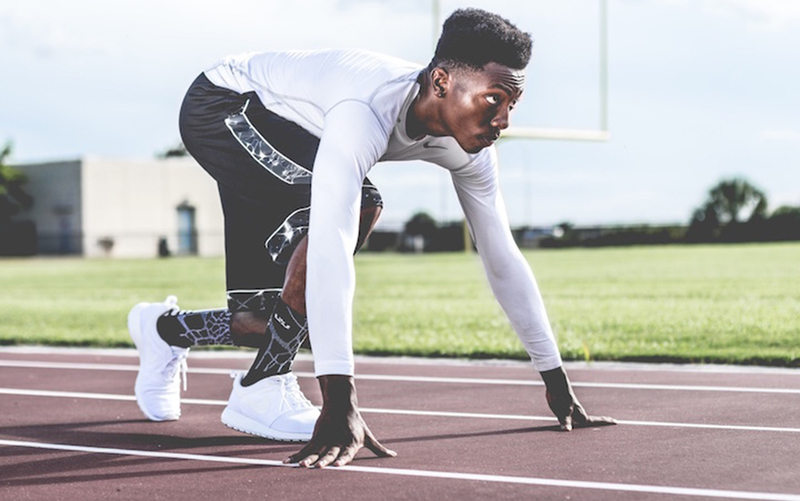 While running a business or building your career, there are many sports lessons that will help you succeed greatly in your business career. Here are five sports lessons that will help you succeed in your business career. In soccer, it is many times the extra yard that can help you win an entire game. Even though you are running for an entire 90 minutes, you can’t ever beat your competition if you don’t run that extra yard. This is very true in business as well. You will always have competitors trying to get your job or push your business out of the way in your industry. It is important that you are always willing to do the extra work that your competition is not willing to do. There are many stories of football, hockey, basketball, and soccer games that have been completely determined by the second half. Even if a team is far behind in the first half, they can find motivation during halftime and really push through to the next level. This helps them overcome obstacles and become the victors. No matter how rough your day is, you can always take a break and turn things around. Don’t ever feel like your day is over before it has even begun. Even the most proficient professional golfers in the world are going to have horrible shots. The difference between a good golfer and a great golfer is their ability to react to each shot. When you get too overwhelmed with your entire game, you are going to suffer. If you hit it into the rough, you just need to worry about getting it back into play. If you slip up at work, you just need to worry about getting back on track. Don’t get overwhelmed by trying to fix everything all at once. Just focus on one thing at a time. Sports can really teach you how to work as a team. If you are able to come together as a team, whether in business or sport, you are going to have much better results in the long run. You need to work with your employees or coworkers like you would as a sports team. In sports, you are always going to become better with the more work you put in. If you are the first one to the skatepark, you are going to have a better chance of coming in first and beating out your competition. The same goes for business. If you are always the first one in the office, chances are you are going to be up for that promotion before your coworkers. These are just a few of the many different lessons that you can learn from sports. If you are willing to put in the work and excel in sports, you are most likely going to be willing to put in the work and excel in life.